N.E.W. 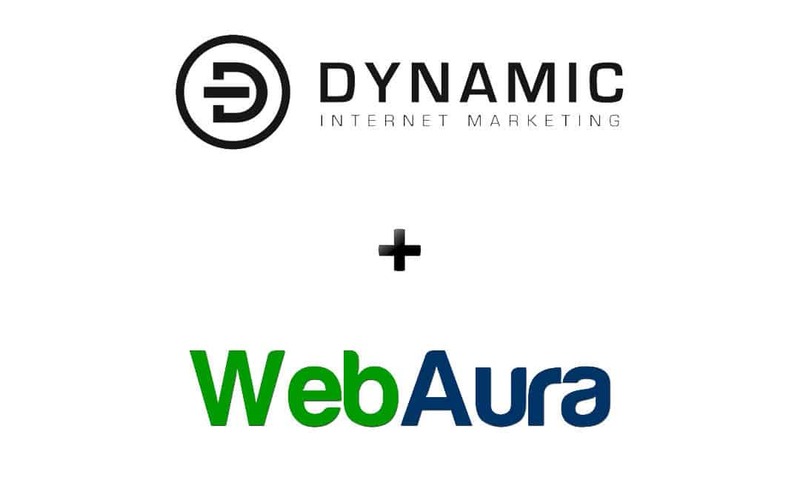 Results/Dynamic Internet Marketing is now WebAura! DYNAMIC INTERNET MARKETING, LLC IS NOW PART OF WEBAURA, LLC!!! Moving to online billing exclusively – Only accepting payment via credit/debit card and eCheck for your convenience (Paper checks by mail will NO LONGER be accepted for security and processing purposes). We are also happy to tell you that WebAura is now offering CloudFlare FREE to every client with a hosting package. CloudFlare is the internet’s easiest and one of the best performance and security solutions available. CloudFlare will help your website load twice as fast and protects your website from a wide range of online threats! High quality products, great service, and low prices will continue to be our top priorities. I’d also like to introduce you to two awesome guys who are now part of the team! Clinton Smith, CIO: Clinton has more than 10 years experience in the areas of sales and technical fields, with emphasis on customer service, interpersonal communication, along with a great knack for analytical and creative problem solving. Michael Garsow, CEO: Michael has more than 10 years of business to business consultation experience as well as more than 10 years of business management experience. Mike is an innovative strategic leader with expertise transforming concepts into high-impact results. Please let us know if you have any questions about this merger (feel free to call – 1-888-510-3112 – or email – support@webaura.com) – we’re available anytime to discuss what’s on your mind! Please also take note that my zach@dynamicim.net email address will be going away, so it is imperative that you update your contact list to support@webaura.com instead. We are still very much the SAME Company, so keep us in mind with anyone you know that would like an updated Website, reliable Hosting, dynamic Email Marketing, and Search Engine Optimization. We will be reaching out to you shortly to go over details of the merger, as well as answer any specific questions you may have at that time. Please continue to think of us as your business partners, as our goal is to continue to work with you to help your business grow!